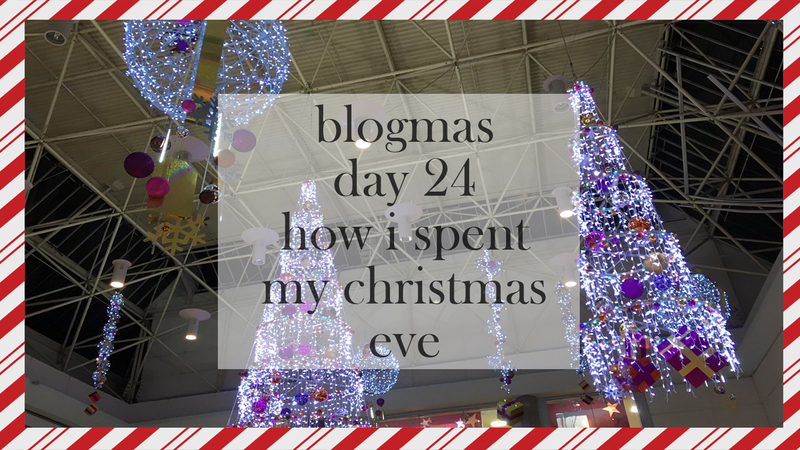 Good evening everyone, and welcome to the last day of Blogmas! I honestly can't believe how fast this month has flown by - it's actually scary. So for today's post, I wanted to share with you what I did this Christmas Eve, since I never really do much. I woke up about 10 this morning after finally falling asleep at like... 4am, maybe? I'm really unsure, but I remember not being able to sleep and I usually struggle to every night. I came downstairs and chatted to my mum for a little while and she started to do bits of housework and whatnot to make the house more tidy for tomorrow. At about 12pm, I went out with my brother to go to B&M, Iceland, Pets at Home and to try to not get tempted by Burger King. We stopped into B&M just for some little bits and we came out with some nice Christmas things, like a few bottles of wine to share and I bought a case of cider - oh so festive for being an adult! After that, we popped into Iceland to grab some burgers for our lunch and other things, like me buying gingerbread snowmen because I wanted to feel festive and jolly, and what better way to do that is with gingerbread? Pets at Home was fun to go to because there were loads of baby guinea pigs, bunnies, hamsters and more there, and I am a total sucker for baby animals! We went there to get some degu food for my brother's four degus, as well as trying to find them some treats to have since we weren't 100% sure of what to get them. or give them, rather. We finally found some really nice treats for them that were about £1.29 a bag, and for something to be used little and not very often - it was worth it. I also purchased a 50 piece bone hide stocking for my dogs to share which was £5, so I'm glad I got them something this year to have as a present. After coming home, I sat in my conservatory with my brother whilst he played Kingdom Hearts: Birth by Sleep and I was playing on Skyrim. This happened for a few hours, until about 6pm I wanted to say, then we began the preparations for food. However, that ended with my brother and my mother playing on Rock Band whilst the food was being cooked, and myself browsing the sales online (can I just say, I'm so impressed with the sales so far?!). When we sat down and ate, we used a whole box of Christmas crackers and actually enjoyed the jokes in the this year, we ate our little Christmas Eve nibbles consisting of baguette slices and pate, pigs in blankets, mini sausage rolls and things like that really. We all had a few drinks and chatted, as well as ate and got excited for tomorrow morning. I finally got over my 'singing in front of people' anxiety and sang in front of people whilst playing Rock Band, and that was basically our night and day. Not a specifically festive or Christmassy, but it was nice to be relaxed, eat some food, have a few drinks and bond. 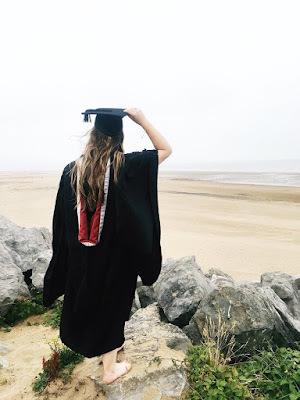 I'm currently still sat in my living room (although when you're reading this, god knows what I'd actually be doing at that time), finishing up this blog post and waiting for midnight. How did you spend your Christmas Eve? 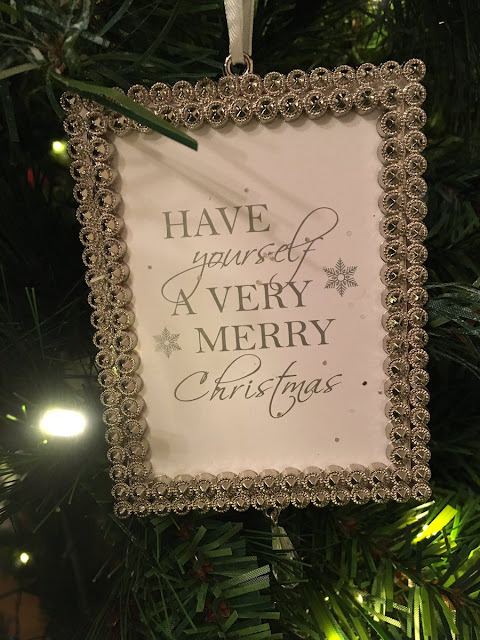 Do you do the same every year? Do you have any traditions?